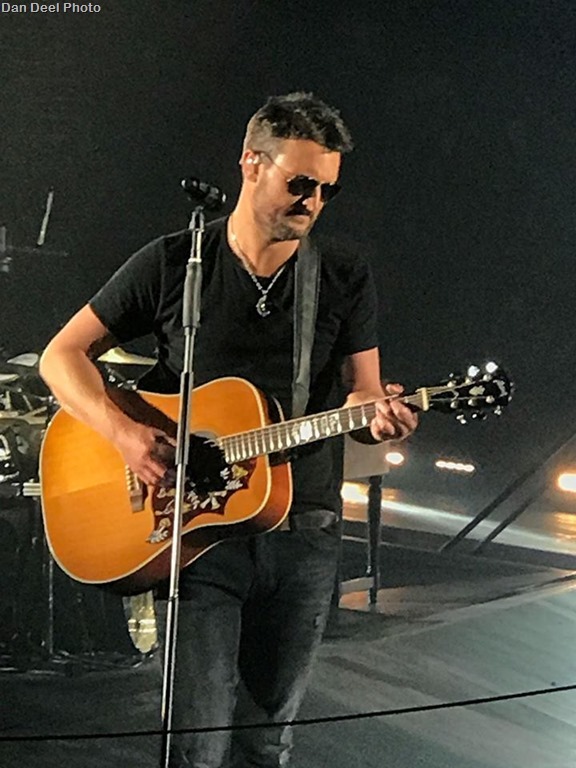 When Eric Church’s 2017 Holdin’ My Own Tour launched in January, the 62-stop tour encompassing 40+ states and provinces in less than five months promised to give fans everything in Church’s arsenal. With “the attitude of rock ‘n’ roll, transgression and a little sin,” (The Courant) Church has been delivering on that vow with over 35 songs and three hours of music spanning his five-album discography each and every night. 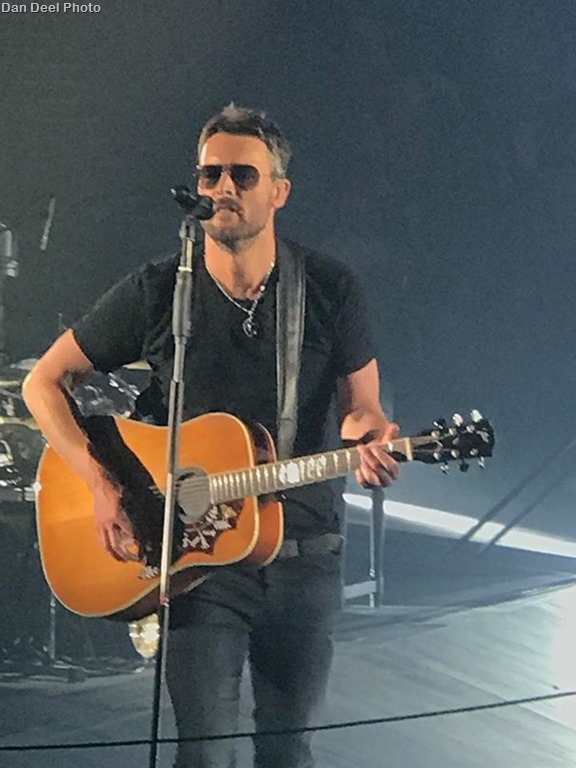 As he prepares for its last dozen stops in May, Church is looking to the future still, adding 8 remaining plays to his 2017 calendar, leaving only 10 opportunities coast-to-coast to see Church live after his Holdin’ My Own Tour wraps May 26-27 in Nashville, Tennessee with the first of eight going on sale May 12 at 10 a.m.
For the eight new performances, Church will retire his two-set model (for now), and bring special guests to join him. 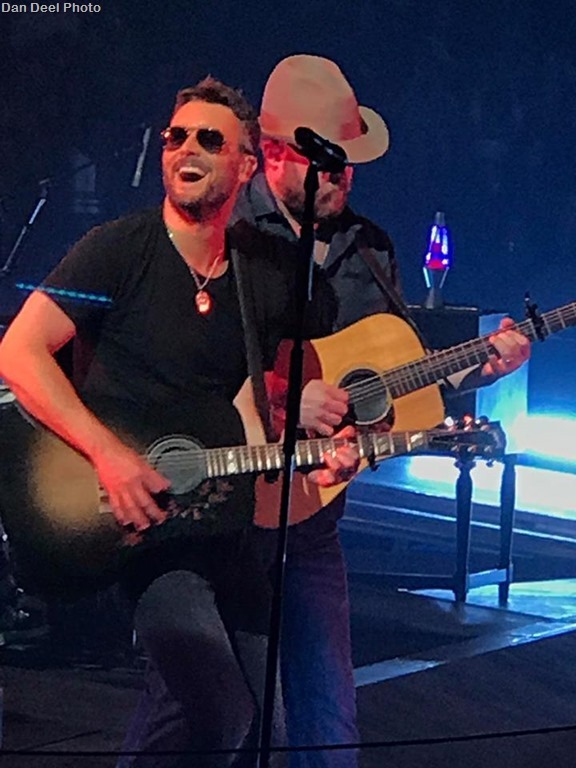 The first to be announced for his Alabama dates Sept. 15-16 are CMA and ACM Duo of the Year winners, Brothers Osborne, and singer/songwriter Ashley McBryde who fans from Church’s Chicago show will remember due to their rousing rendition of “Bible and a .44” off her Jalopies & Expensive Guitars album. 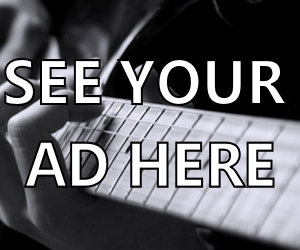 Pre-sales will be powered by Ticketmaster Verified Fan, an innovative new technology from Ticketmaster built to help Church continue to combat bots and get tickets into the hands of real fans who intend to go to the shows. 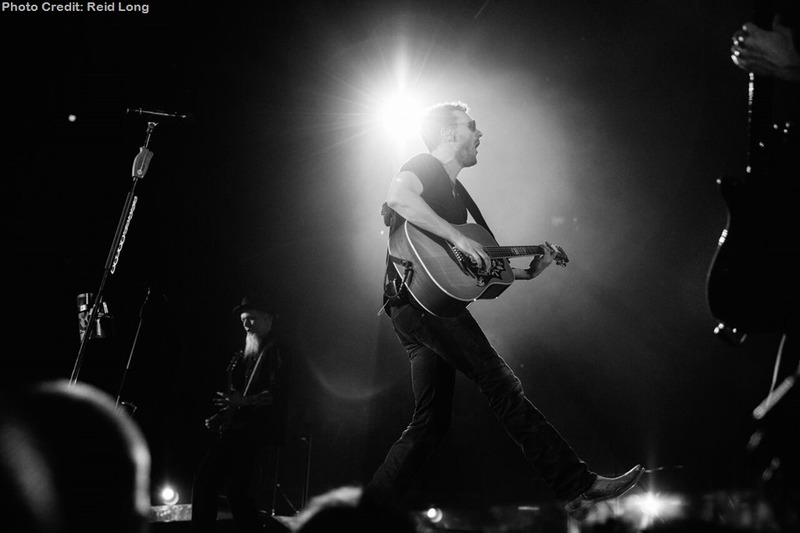 For more information, visit ericchurch.com/events.